After a long back-and-forth over whether or not Nashville would even have a fifth season, the show is fully reanimated and gaining strength every day. Deadline reports that Emmy-nominated actor, writer and producer Jen Richards has been added to he cast as Allyson Del Lago, a “tough but understanding” physical therapist. Heaven help you if you have a physical therapist who doesn’t understand. Richard’s addition to the cast makes her the first out transgender actor to ever appear on CMT, portraying the first transgender character to appear on a CMT show. You can see Richards in Her Story, which she co-wrote and produced, a six-part series centered on Los Angeles trans women. 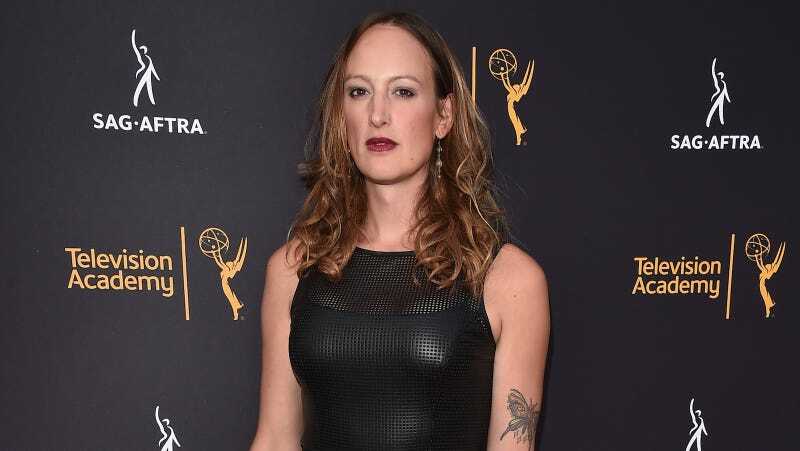 She’s also the co-producer of the upcoming More Than T and wrote its accompanying Trans 102 series, which she worked on with Transparent director Silas Howard. You also might recognize her as a series regular on I Am Cait.